A fine getaway for nature lovers! Il Borgo is perfect for family vacations on Lake Como. We have three apartments within the stone building. If you are holidaying with friends, the Borgo offers you the option to have separate accommodation within the same setting and shared outside space. Our apartments all have two bedrooms and access to outside space. 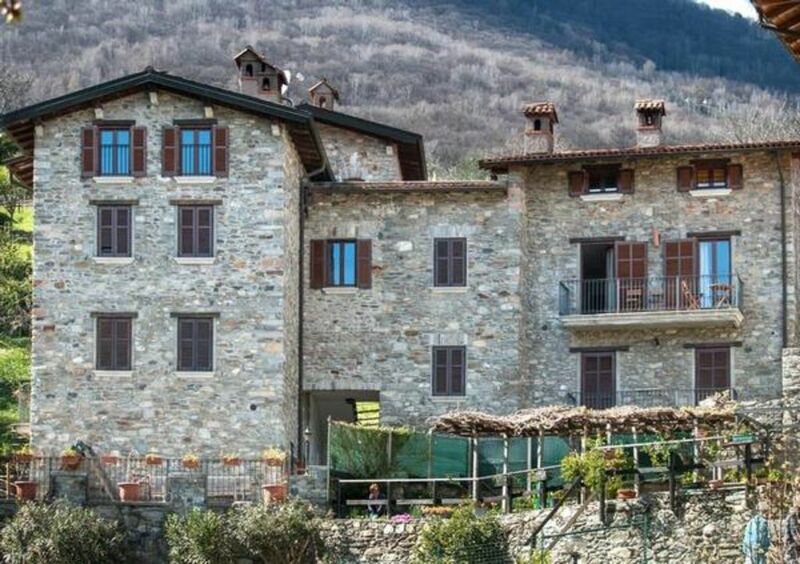 The Antico Borgo is situated in a tranquil valley with a beautiful lake view. Il Borgo VII consist of one double bedroom and a bedroom with bunk beds, a separate fully equipped kitchen, a livingroom with lake view, a laundry locaed in the grundfloor and an outside patio where guests can enjoy “al fresco” dining.